Our agency offers many different life insurance options so you can plan your future, prepare for the unexpected, and make sure the people you care about are taken care of no matter what. At the Boccarossa Insurance Agency we want to help you choose the policy that is right for you and your life. 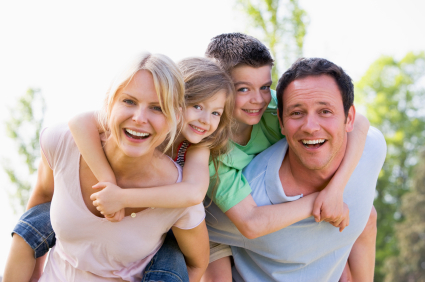 Term life insurance and permanent life insurance are the two primary types of life insurance. Term life insurance offers financial protection for a specific time period. Permanent life can be very flexible, offering numerous living benefits and investment options. There are a variety of permanent life insurance options, such as whole life and universal life, to match your needs. Along with a guaranteed death benefit, these policies may offer the opportunity to take withdrawals and loans, and can give you substantial tax benefits.